We aspire to represent the beauty and grace of extraordinary skills, but also the imperfections born of ordinary people, who resemble very much the spectator. The newest creation Eat Sweet Feet, by the company Le Radiant (The Radiant), Montreal-based originators of The Rendez-Vousand Cirque PROM, tackles issues of childhood and identity through the integration of theatrical creation methods and contemporary circus arts. The show debuted January 19-21, 2017 at Maison de la Culture Mercier following the company’s creation residence and will begin touring Fall 2017 as part of the Montreal Arts Council‘s and TOHU Cité des arts du cirque“Springboard” touring program. Eat Sweet Feet is the company’s first narrative circus and first collaborative creation with a theatrical dramaturge, Sarah Elkashef. Incorporating strong feminine perspectives and an identification with the outsider, its unique presence is testament to the opportunity and challenge of creating interdisciplinary work with maturity and depth. The company holds true to its progressive aesthetics and in many ways the traditional roots of circus, prioritizing a diverse range of skill and ability, and inter-generational presence on stage. 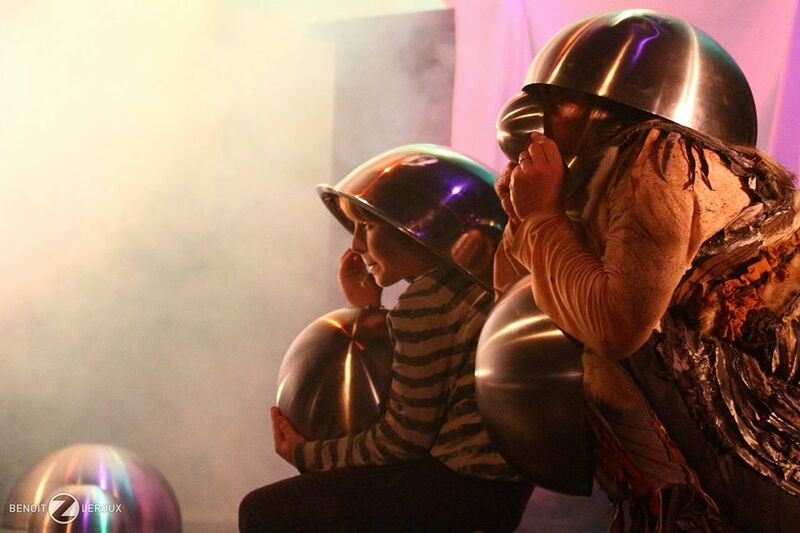 Eat Sweet Feet features two professional multi-disciplinary circus performers, Krin Haglund and Gisle Henriet. Haglund, the show’s co-director, draws from over 10 years of touring with exciting companies like 7 Fingers, Cirque Éloize, and Cirque du Soleil. 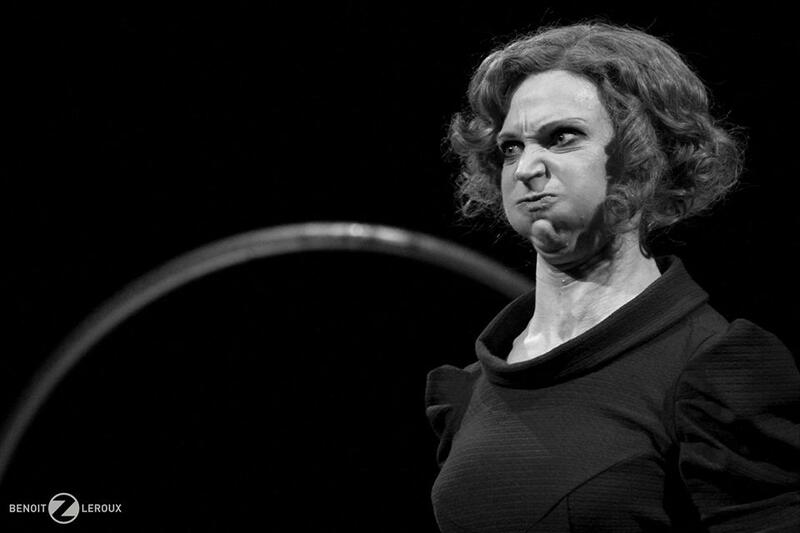 Haglund, who was the first woman to perform Cyr wheel, explores character, comedy, and acrobatics—and even a micro-Cyr, which exemplifies all three. Swedish-born Henriet, whose high-level training at the Circus Cirkör school in Sweden and the National Circus School in Montreal have led him to work with Throw2Catch, 7 Fingers and Norwegian National Theatre, uses high level acrobatics and hand-balancing to articulate themes of the show. Eat Sweet Feet tells the story of an eight-year-old boy named “Ollo”, played by Henriet’s son, Loke– who also has an impressive tour record. HIs character practices acrobatics and hand-to-hand with his father. The show’s creators hope youth will identify with it’s young main character and the magic world that connects his inner and outer life. At its most basic, Eat Sweet Feetis a modern fairy tale: A young boy escapes his worldly anxieties in a fairyland beneath his kitchen table. A scary, yet playful “outsider” introduces him to his unique abilities. A strong, complex mother becomes a dangerous, punk-rock troll queen, only to be redeemed. Narrative metaphors explore the emotional landscape of both youth and adult, reaching a multi-generational audience through the raw expressivity of theatrical clown. In Le Radiant’s work, emotions take center stage, and articulated fantasies appear through acrobatics, music, movement, and shadow puppetry. In an artistic landscape where acrobatic spectacle is often limited to the most perfect bodies and selective contexts, Eat Sweet Feet creates a bridge between the real and imagined, asking its audience to hold hands through its vulnerability and triumph. 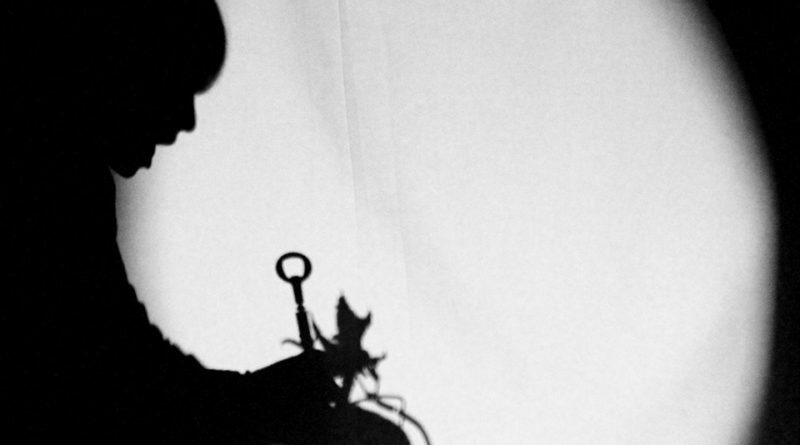 The show is a unique portrait of darkness and light, and the touching reality of human development, blending reality with surreal aesthetics to show how childhood experience and imagination shape our world.